Continuing the story of Gerson Calderon that I mentioned in a previous post. He had no schooling up until the time he was 11 when he was adopted, then in the 3 months he spent with this family he learnt how to read before he took off back to the streets. Selling newspapers kept him fed and this is where he practiced his new skill. He read the paper from cover to cover to enhance his sales and in the process gained a love for reading. 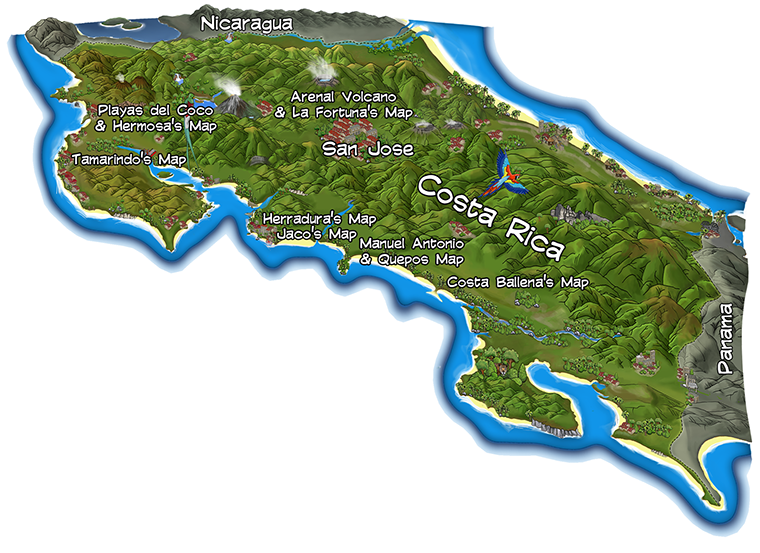 After he had been deported from The States back to Costa Rica he was living in one of the roughest and most dangerous neighbourhoods in the city. He had set up a small business doing cell phone repairs and made $300 per month. His girlfriend left him and he decided he needed to make more money to impress her and get her back. So he went to the bank and borrowed a down payment to buy a brand new truck. The payments were $600/mo.! He really had to hustle to make those payments, half starving himself in the process. He was uneducated and alone, and no social security network to fall back on. He knew he needed more to survive and that is when he started searching on the internet and found a course that Robert Kiyosaki was offering. There was only one small problem, he didn’t have the $1,700.00 they were charging. He called to explain his situation and the very shrewd saleslady offered him to make payments. He went to the bank again and got a credit card with a limit of $3,000.00, paid for the course and signed up. That was easy! The only thing he got out of the course was to read the book ‘Think and Grow Rich’ which he downloaded for free from the internet. He has been consistently reading that book ever since. 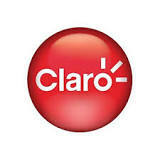 Shortly after reading the book, an opportunity came to him to join Claro, the countries most popular cell phone carrier. What an opportunity! He jumped in with both feet and bought $1,000.00 worth of cell phone chips on his credit card, and wrangled up a few guys to help him start selling them on the street. Six months later he was so excited to go pick up his first check that he brought a friend and potential investor with him to show him what a good opportunity this was. His check was for $120.00! Apparently his sales guys were using the chips themselves, giving them away as favors, trading them for other things and basically cheating him. His friend told him he’d better quit before he went bankrupt and was thrown in jail. But not Gerson – he didn’t quit. He went back to the company and a manager who had become a friend told him he was in the boat, better to stay in and keep trying and that is exactly what he did. He then met a wonderful girl in Nicaragua and got married. At this point he was $80,000.00 in debt! His new father-in-law lent him $50,000.00 and he got a line of credit from Claro for another $50,000.00. So he paid off his debts and eight months later he had paid his father-in-law back and was out of the line of credit. He was on his way. Today, four years later, he has the most successful sim-card company in the country and made $600,000.00 last year! Still realizing he needed more input into his life he came across John Maxwell on the internet and called about becoming a Maxwell coach. Well there was only one small problem, he couldn’t travel to the States to get certified. Anything worthwhile is uphill (John Maxwell). He kept calling, asking for a way, and bothering them until they came up with a solution. If he could get himself to Romania, Paul, the president of the John Maxwell Coaching Team was doing a certification there. He packed himself up and off to Romania he went. He is now a certified JM coach. 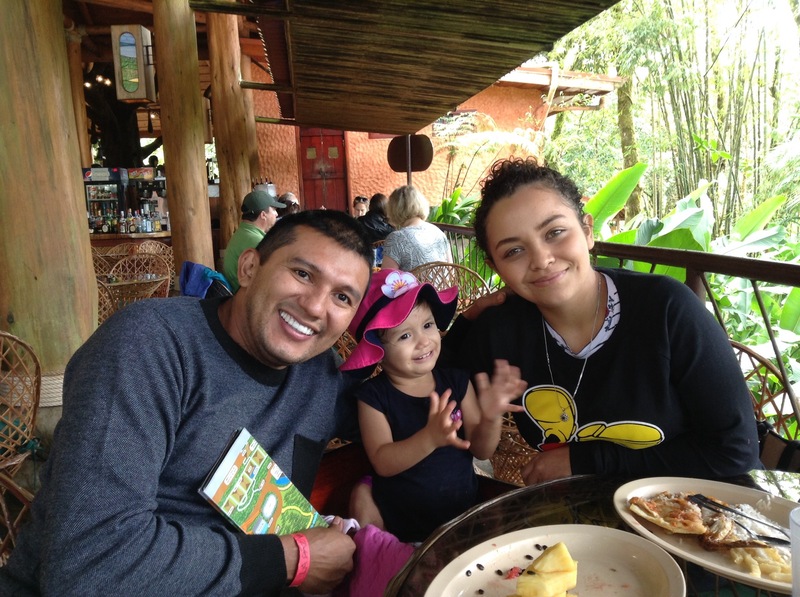 Gerson met with some other JM coaches here in Costa Rica and was telling one of them how he still felt empty, that there was still something missing in his life. This coach invited him to her church and Gerson got introduced to faith, only this time he had his own personal experience with God himself. Now that emptiness has gone and the sky’s the limit! We met Gerson in Paraguay where he came as a coach to volunteer at a John Maxwell event there. Mike recognized this enthusiastic hard worker and liked him immediately. They met again in Costa Rica at the pre-launch to Transformation Costa Rica and his willingness to serve had him next to Mike at all times. He found himself being introduced to John as a success story. 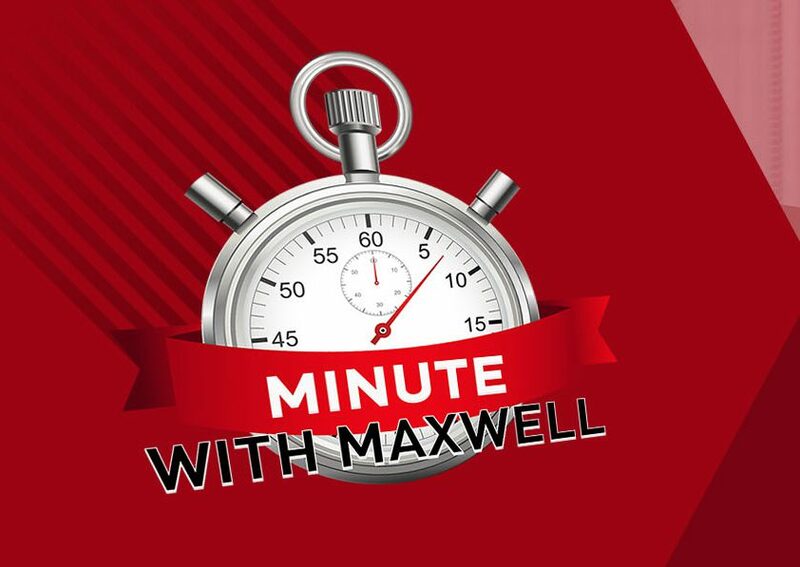 Next thing he knew he was doing ‘A Minute with Maxwell’ a daily coaching video that John does, often with someone who has a story to tell. What a journey he has been on. I wonder what else God has in store for him? A wonderful part of the job Mike does with GPS and Maxwell is meeting interesting, inspiring people. It is often the most unlikely, uneducated, from the wrong side of the tracks people who God uses. Man looks on the outward appearance, credentials, pedigree, fame or wealth of a person, but God looks on the heart. Humility, gratitude, hunger for more, passion, being sold out, seeking God – these are things God looks for and can use for His glory. What a privilege and honor to be serving God along side these movers and shakers. What an incredible story about Gerson and his journey from poverty to becoming a successful business man – and now a certified John Maxwell coach, as well! So exciting to see how God brought him through this journey and to Salvation – in the process! His enthusiasm and ‘never give up’ attitude is definitely an inspiration to all those he coaches and a perfect fit with the John Maxwell team!! Love people’s stories, they are so interesting and inspiring, and God is so good!